Since I’ve decided to come out of hiding again, I figured I should share some of the things I’ve been working on. This one has been a pretty major addition to my business, last term I started to work at Scotch Oakburn College as their resident photographer. What a cool gig this is. Every time I get called out on a job, I’m amazed at the cool stuff these kids get to do. Scotch Oakburn has been voted in the top 40 of most innovative schools around Australia and I can see why. One minute I’m out on a boat heading up the river documenting rowing, then the next day I’m driving to Fingal to visit their off site campus. They have an amazing outdoor education program. 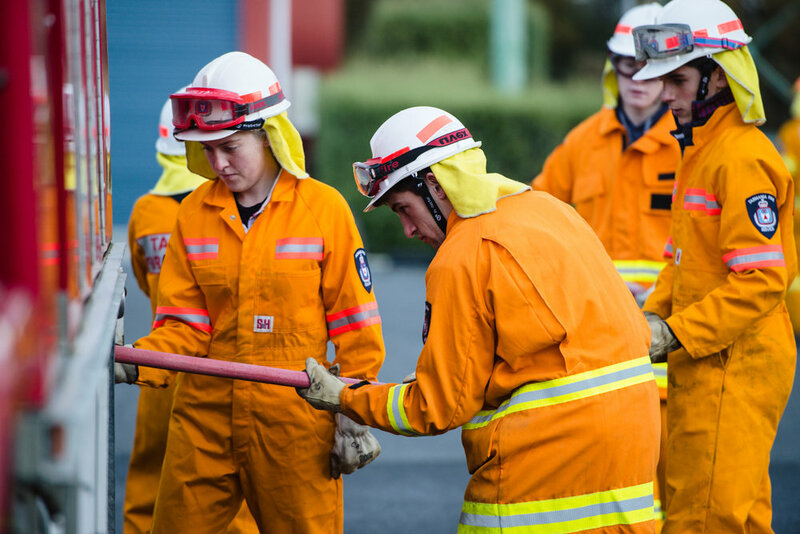 I wanted to share some of the images I took of this cool job I got to do documenting 10 Scotch Oakburn students who are members of the Fingal Fire Brigade. You can find the article in their community magazine Focus. 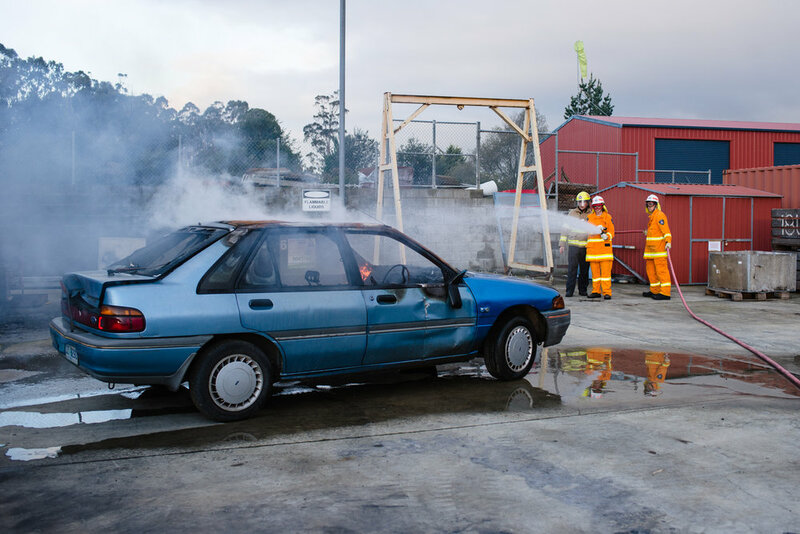 Such a wonderful example of student’s helping out the community by participate in extensive training with the Tasmania Fire Service.